If there is a parent who’s legally obligated to pay child support but chooses not to, you can take legal action to collect past due support. If you need to obtain a child support order, of if you already have one and the other parent fails to pay as ordered, contact us and we will outline a course to protect your right to support. If you want to establish child support, you need a judge to sign a child support order that can be enforced. 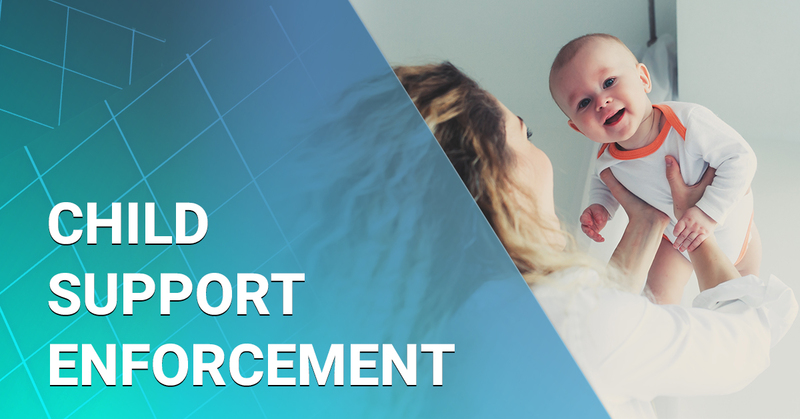 Florida utilizes a set of guidelines to determine the amount of child support that is appropriate in a given case. The amount is determined by the gross income of the parties, health insurance costs, daycare fees and the number of overnights exercised by both parents under any parenting plan that may be in place. The amount calculated by the Florida Child Support Guidelines is presumptively correct and the court has little discretion to deviate from the recommended amount. Once entered, you will have a legally enforceable right to receive child support. Florida law recognizes that parents have an absolute duty to provide financial support for their children. Most courts are very strict about child support payments being paid in full and on time. When an obligated parent falls behind, it’s known as “arrearage.” We can help you collect the arrearage amount as well as your legal fees and costs associated with filing an enforcement case against the payor parent. 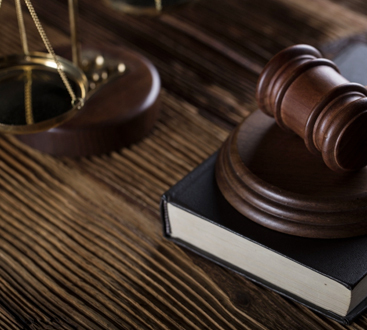 A petition or motion for civil contempt is used when someone violates a court order. This document tells the court that you have a child support order but the other parent isn’t keeping up with their payments. The court will assume that the other parent has the ability to pay for child support unless it is proven otherwise. Once the hearing is complete, the court will issue an order stating how and when the payments will be due as well as any penalties or jail time due to late payment. If you’re having trouble establishing or enforcing child support, it’s best to speak with an experienced family law attorney about your rights. We will walk you through the entire process, ensure that you have all the necessary information, and answer any questions you may have. We will then file a case on your behalf and protect your right to receive child support. To begin the process, give us a call at (850) 613-6923.